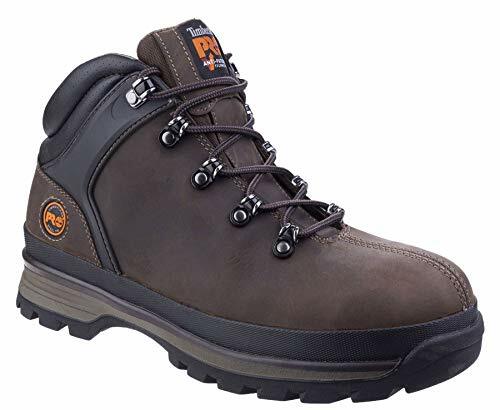 If you are looking for the products of probably the trendiest and most famous manufacturer when it comes to work boots and casual footwear, then I suggest you keep reading this article on Timberland Pro safety shoes. 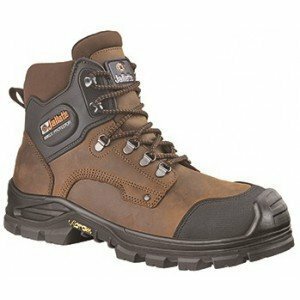 In this article I will show you some models of Timberland Pro safety shoes. 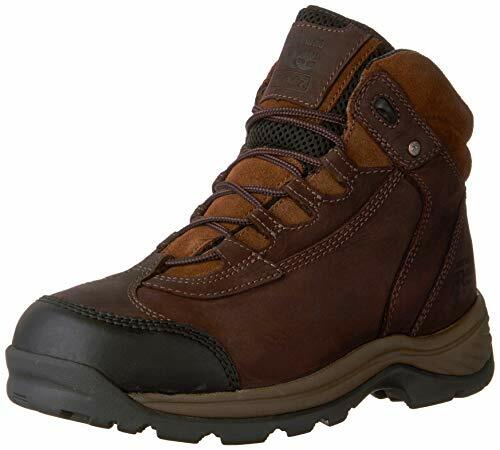 2 What sets Timberland Pro apart from the other brands of safety footwear? 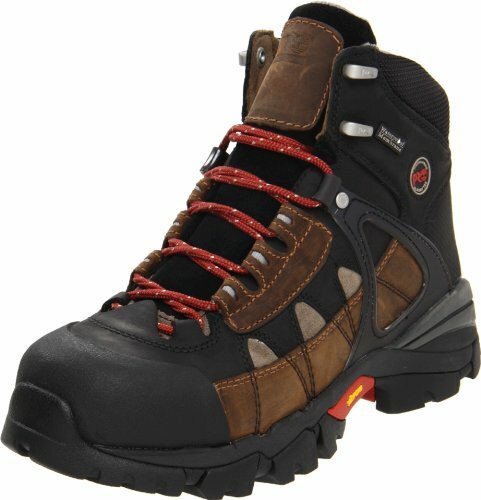 At first the company created mostly industrial footwear for professionals throughout North America. 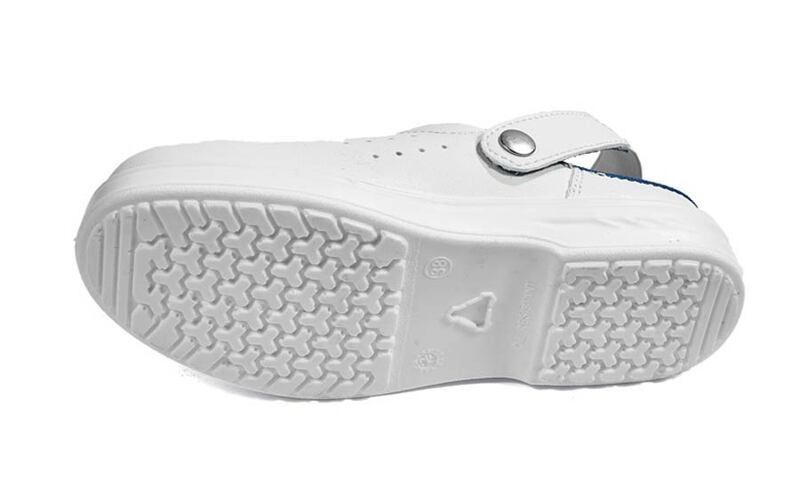 Now, however, it meets the needs of workers of the world with industrial footwear classified ASTM that has been developed for US and CSA footwear, to meet the safety requirements for Canada, as well as products that meet the European EN ISO certifications, always offering comfort, durability and performance. 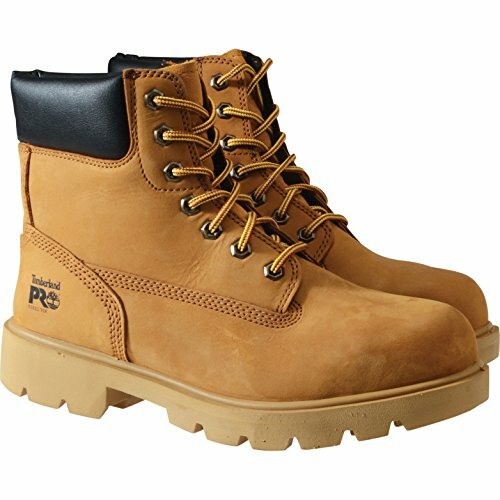 What sets Timberland Pro apart from the other brands of safety footwear? 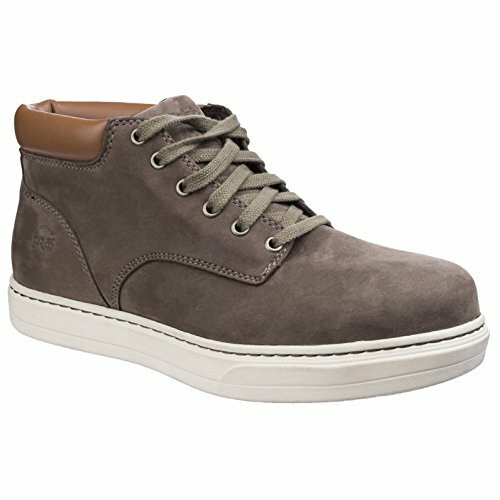 The unique culture of Timberland Pro and the product design are inspired by the company’s rich New England heritage. 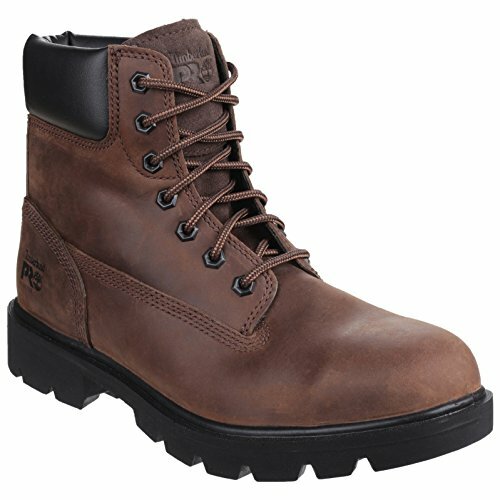 Everything that is accomplished, every store that is opened, every aspect of the activity are based on the outdoor lifestyle – be it a pathway in a wood or city streets – and on an always-thriving Timberland community. 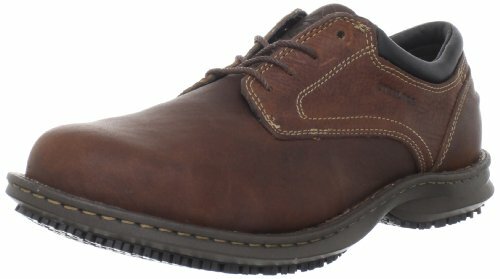 These are my recommendations if you are trying to figure out what is the best model of Timberland Pro safety shoes for your needs. 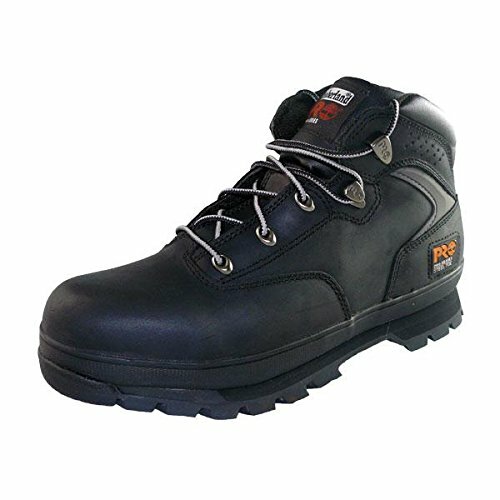 As soon as you choose your pair of Timberland Pro safety shoes you will be better protected at work and working will become a better experience for you. 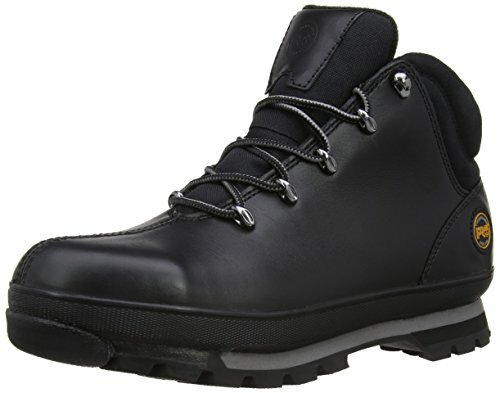 What do you think about Timberland Pro safety shoes?